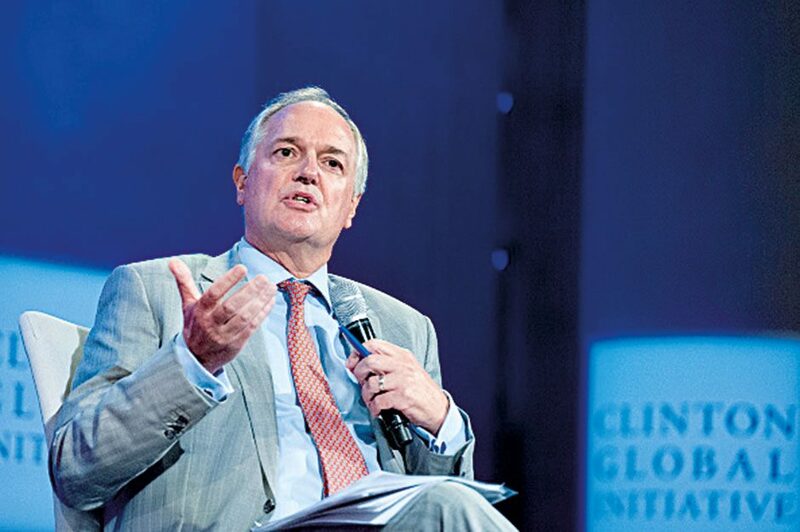 Headed by Paul Polman (pictured), Unilever continues to set new standards within the private sector. Driven by its pioneering Unilever Sustainable Living Plan, the company makes sustainability an urgent and essential part of its long-term strategy. The plan’s overarching goal is to couple profitable growth with reduced energy consumption – a feat many have called impossible. Yet, under Polman, the group continues to make headway towards its ambitious goals. For instance, Unilever recently consolidated its role as the leader in the personal care industry, as ranked by the 2016 Dow Jones Sustainability Index, the world’s longest-running sustainability benchmark system.